Bufftech Flat Vinyl Post Caps - External Fit | Hoover Fence Co.
Decorate your post with these stylish caps. 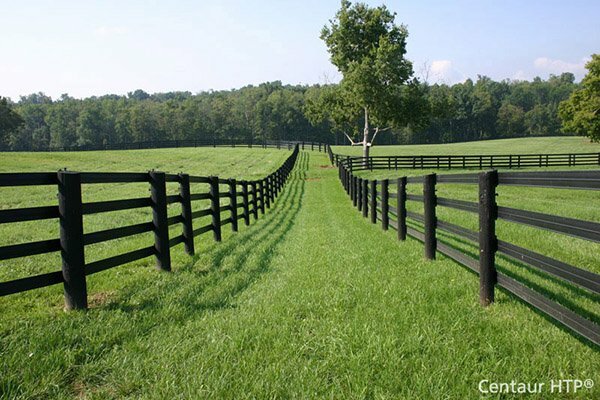 These can be used on any style vinyl fence or railing using standard square 4x4 or 5x5 posts. These caps are by Certainteed, manufacturers of our Bufftech Fence and EverNew Railing. You can mix or match any combination of caps to get the look you desire. All caps are exterior caps meaning they mount on the outside of the post. Flat caps are also available as an interior cap that slips inside the post. Caps can be glued on or mounted with screws (not included). When using screws be sure to drill a pilot hole to avoid splitting the vinyl. All cap colors match our vinyl fence perfectly and have a non-prorated limited lifetime warranty.